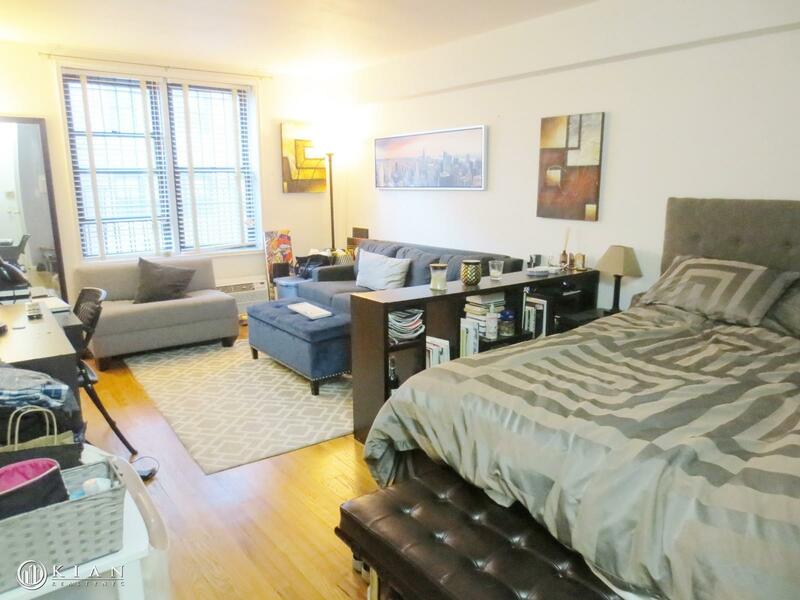 Beautifully renovated studio with new bathroom and kitchen is the perfect pied-a-terre or primary residence in the heart of Midtown-east. 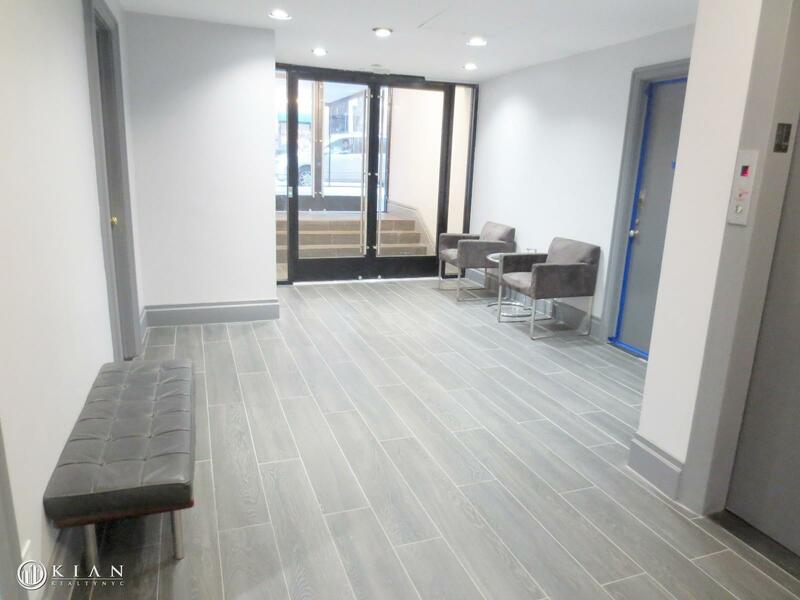 Located on the 5th floor facing directly South, this co-op features recently renovated new Lobby and common area with modern ceramic stones, new magnetic key fob entry system, new paint and decoration. 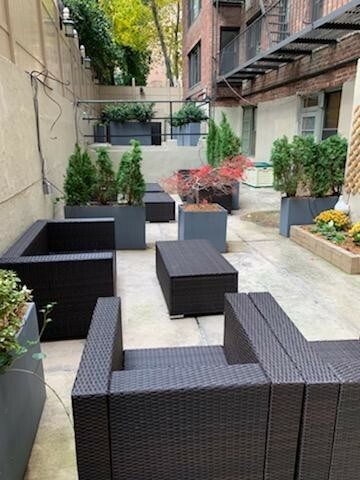 This residence offers well-maintained hardwood floor, two deep-set entry closets for extensive storage plus a linens closet off the bathroom, and big size window directly facing SOUTH with full of natural light towards 52nd St. 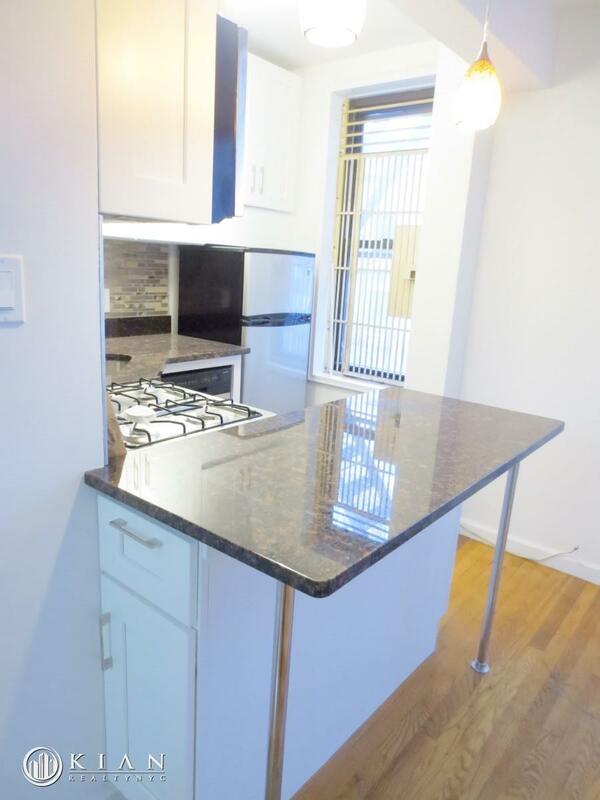 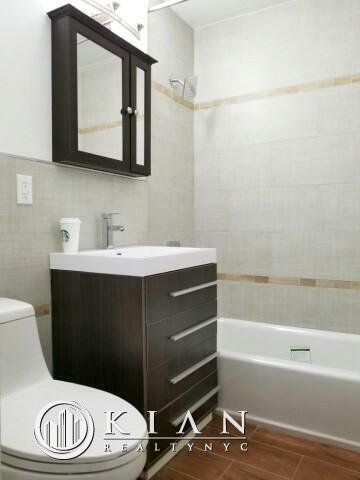 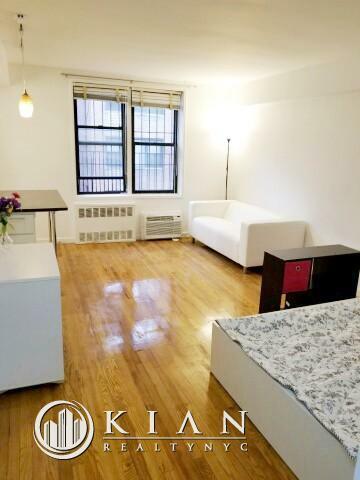 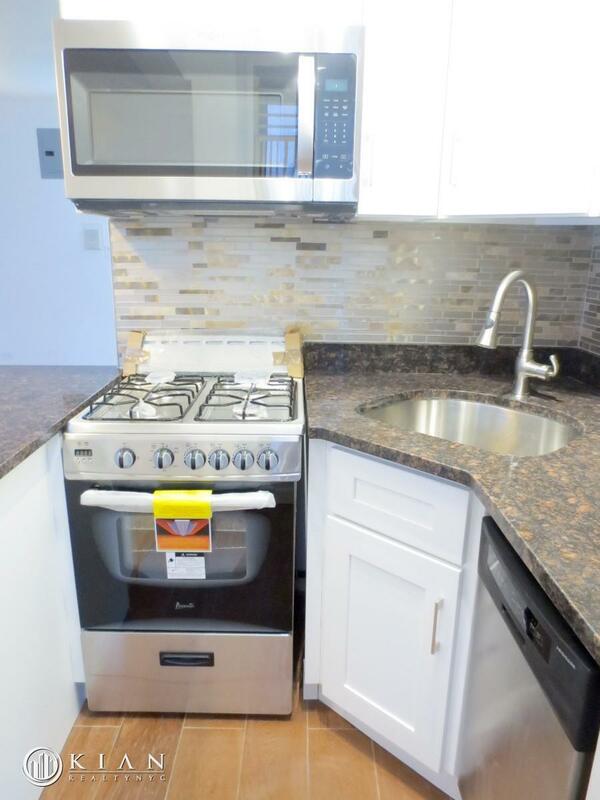 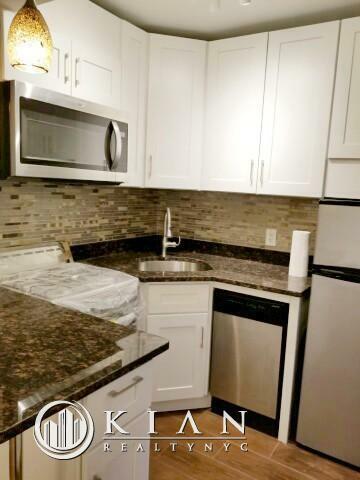 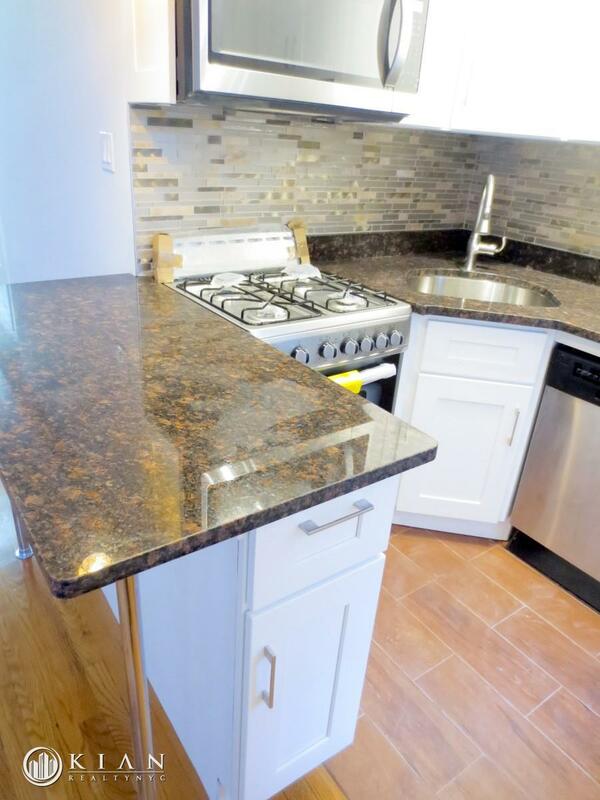 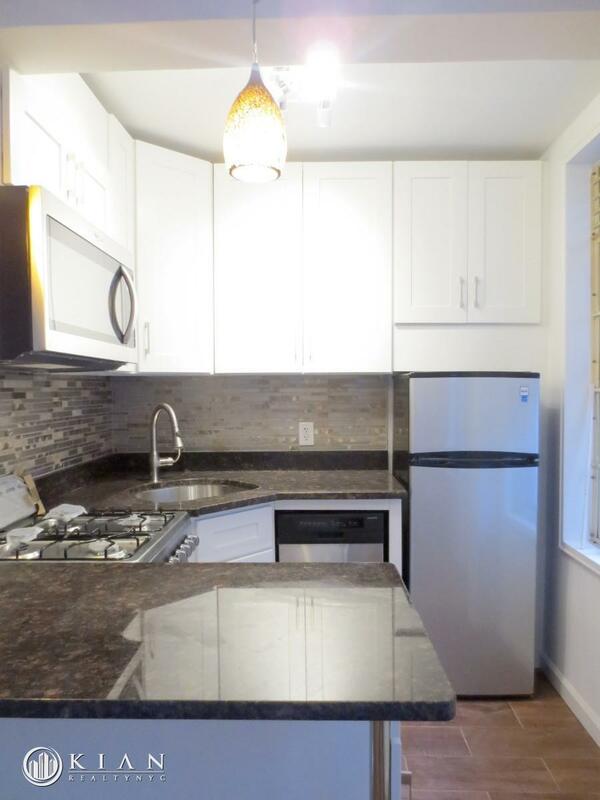 The separate, windowed kitchen is a rare find in Manhattan, and offers brand new appliances with ample storage space. 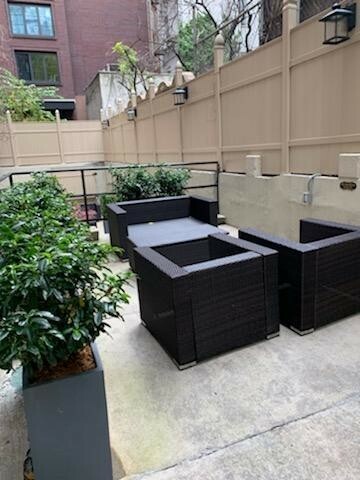 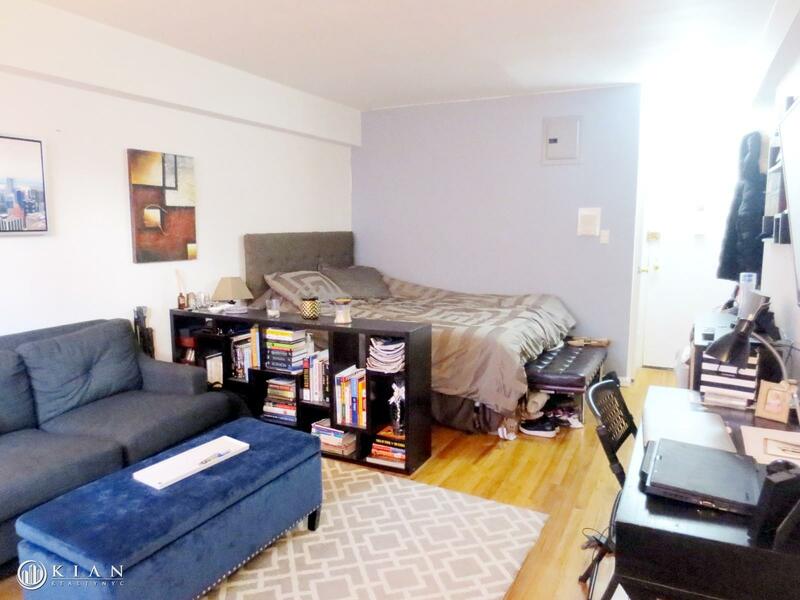 *** The building is centrally located, with restaurants, shops, nightlife, Whole Foods, and more in walking distance, and THREE minutes to the 6, E, and M trains plus an FDR exit nearby make getting around the city a breeze. 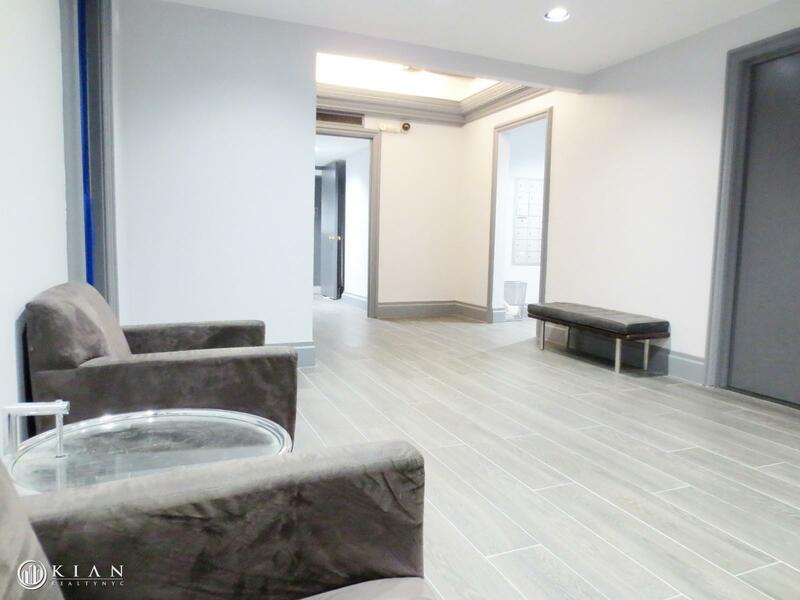 *** Co-purchasing, guarantors, gifting and pied-a-terre are allowed. 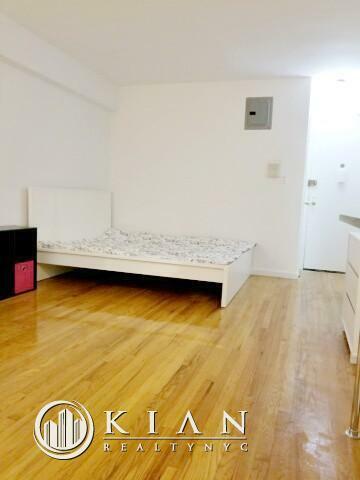 Live-in super, pets welcome. 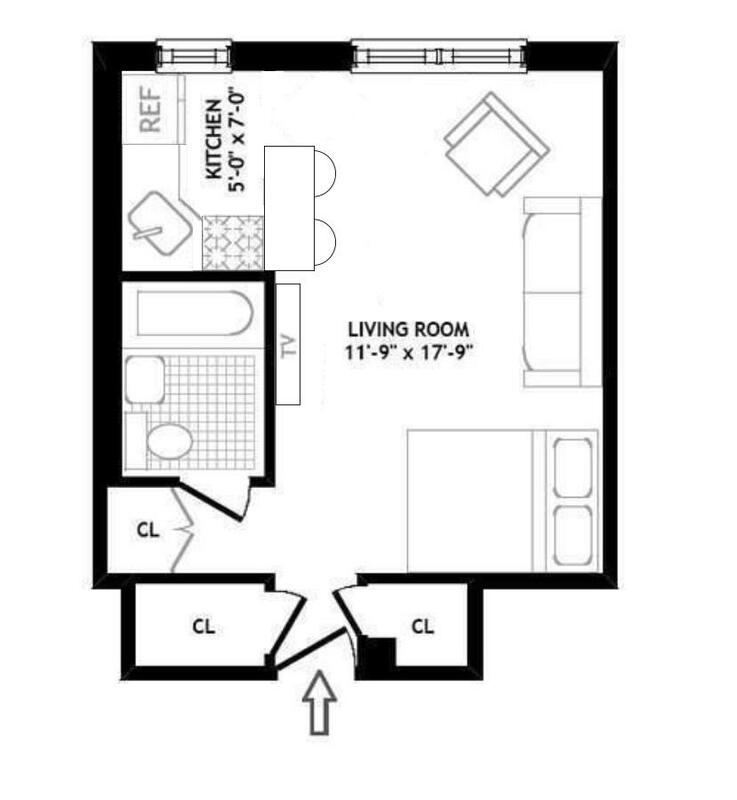 Sublet allowed with 2 years residency. 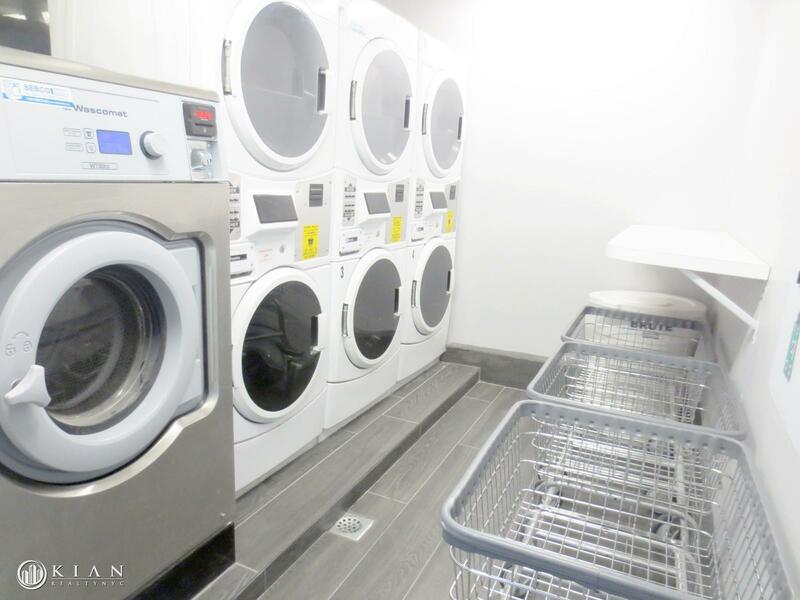 Some exceptions are allowed.